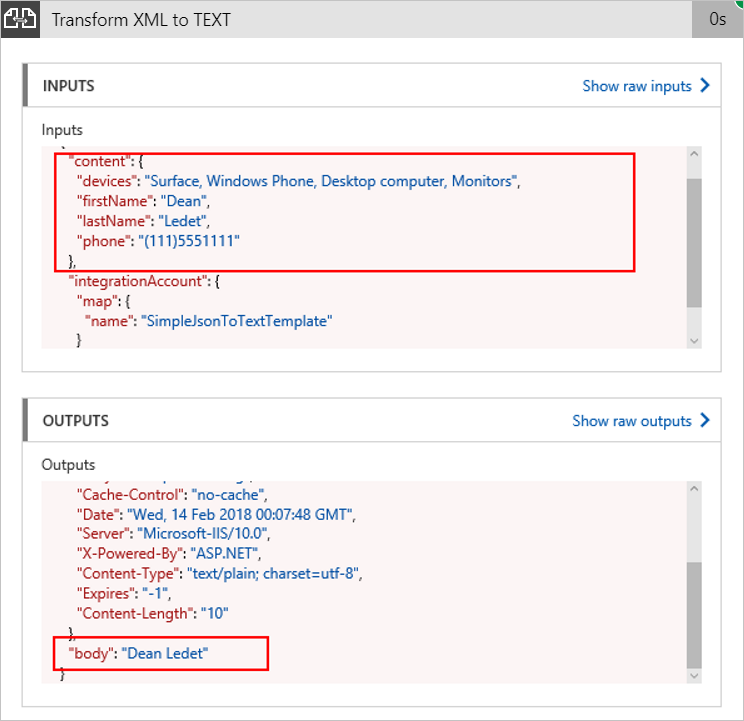 You can perform basic JSON transformations in your logic apps with native data operation actions such as Compose or Parse JSON. 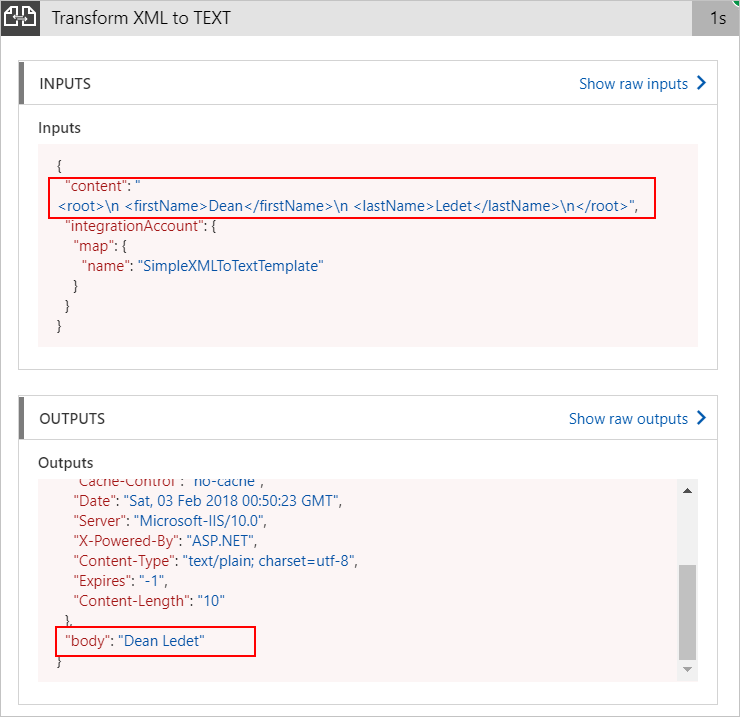 To perform advanced JSON transformations, you can create templates or maps with Liquid, which is an open-source template language for flexible web apps. A Liquid template defines how to transform JSON output and supports more complex JSON transformations, such as iterations, control flows, variables, and so on. 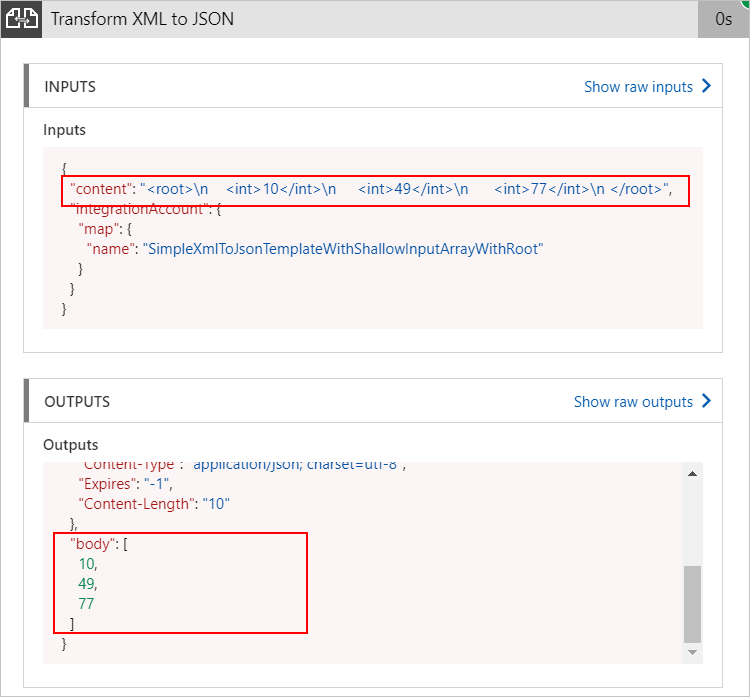 Before you can perform a Liquid transformation in your logic app, you must first define the JSON to JSON mapping with a Liquid template and store that map in your integration account. This article shows you how to create and use this Liquid template or map. An Azure subscription. 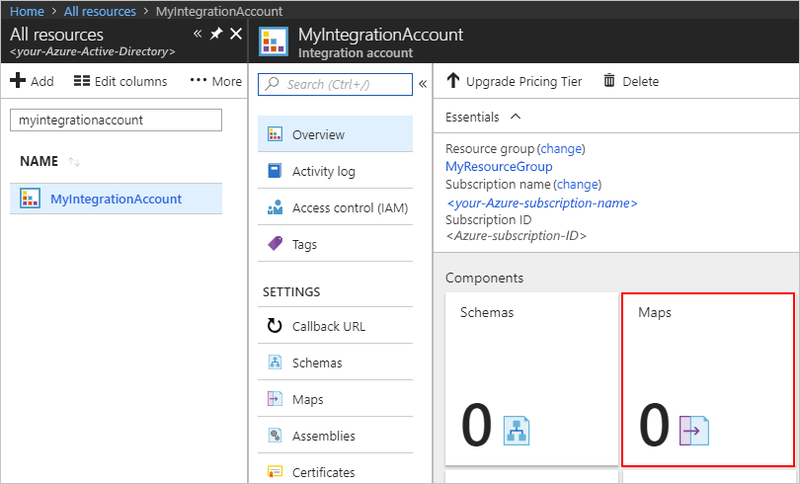 If you don't have a subscription, you can start with a free Azure account. Or, sign up for a Pay-As-You-Go subscription. Basic knowledge about Liquid template language. For this example, create the sample Liquid template described in this step. In your Liquid template, you can use Liquid filters, which use DotLiquid and C# naming conventions. Make sure the filter names use sentence casing in your template. Otherwise, the filters won't work. Sign in to the Azure portal. On the main Azure menu, select All resources. In the search box, find and select your integration account. Map type liquid The type for your map. 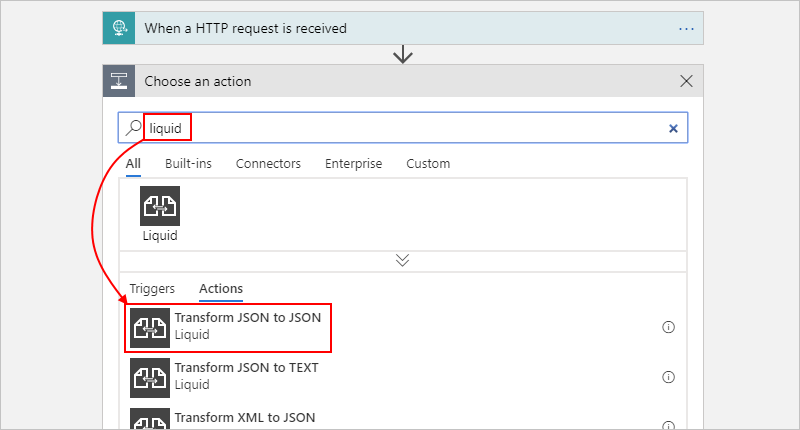 For JSON to JSON transformation, you must select liquid. Map "SimpleJsonToJsonTemplate.liquid" An existing Liquid template or map file to use for transformation, which is "SimpleJsonToJsonTemplate.liquid" in this example. To find this file, you can use the file picker. 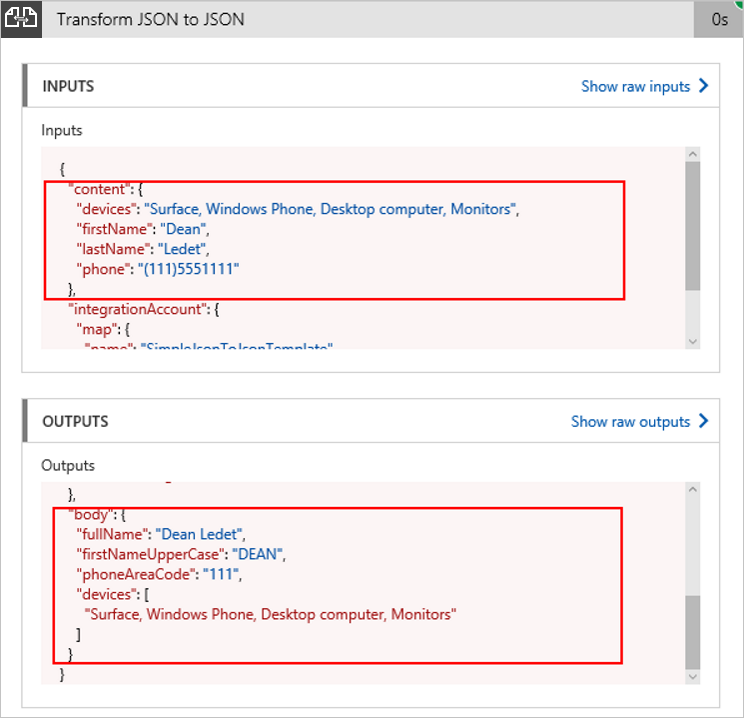 In the Azure portal, follow these steps to create a blank logic app. In the Logic App Designer, add the Request trigger to your logic app. Click inside the Content box so that the dynamic content list appears, and select the Body token. From the Map list, select your Liquid template, which is "JsonToJsonTemplate" in this example. 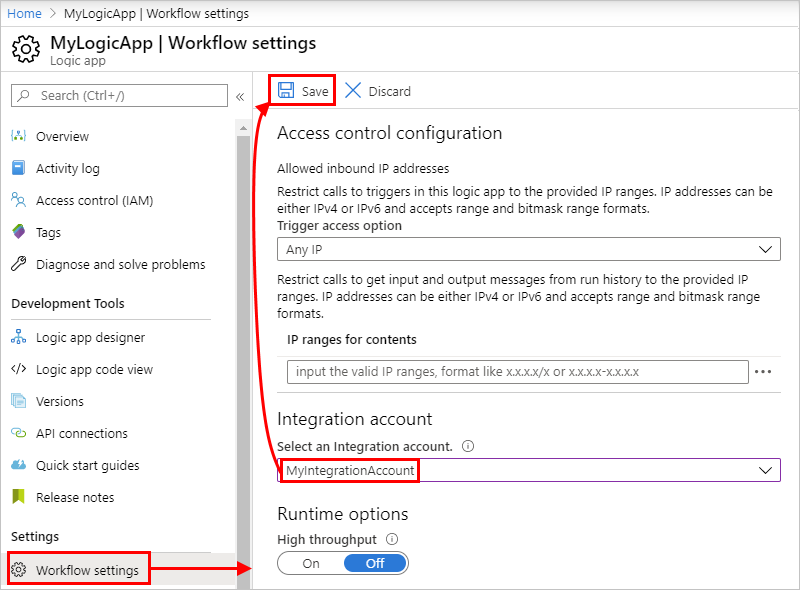 On your logic app menu, select Workflow settings. From the Select an Integration account list, select your integration account, and choose Save. Liquid is not limited to only JSON transformations. Here are other available transformation actions that use Liquid.